That’s something the Greeks knew long ago. Spring follows winter, fall follows summer. So it goes with everything. Life is a stream, and you sail along. Occasionally you throw down an anchor. You wonder which direction is the right one. To then continue on your way with conviction and energy. 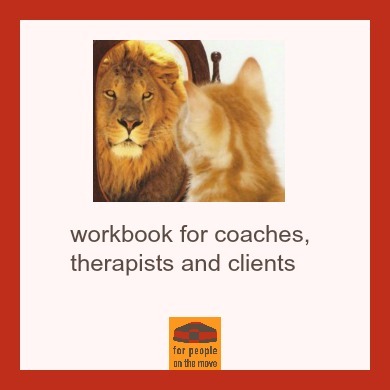 Do you work as a coach, therapist or in another profession ‘with people’? Or are you leading a team? Would you like to learn some solid coaching skills, which you can use in your job? Are you looking for a certified training in Transactional Analysis facilitated by an experienced and certified trainer? In that case, I could be your trainer. The compass that I offer you is called ‘Transactional Analysis’. The technique is both profound and accessible. The training ‘Body work‘ complements the training program. Stop and imagine a quiet setting. That’s why I receive you in a traditional nomadic tent or yurt, surrounded by trees and fields. You feel at home right away. Everything flows, everything is under development. It’s understandable to dock now and then.